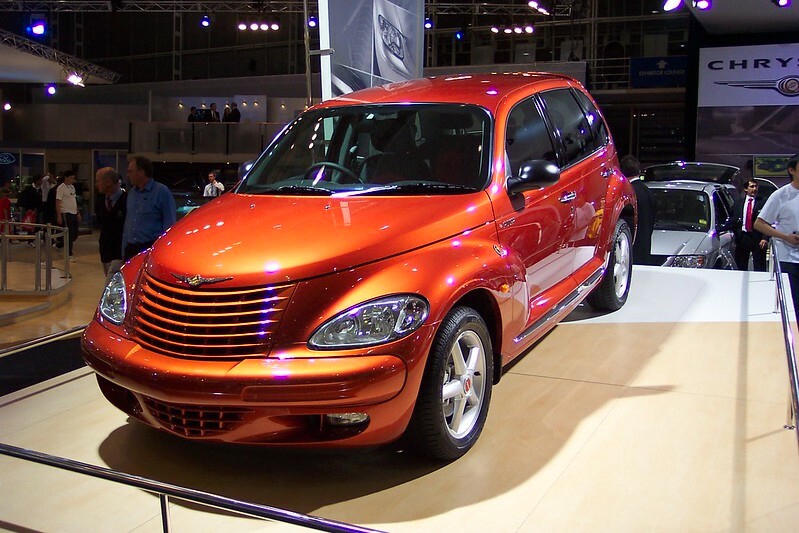 2003 Chrysler PT Cruiser – Street Cruiser series 2. Taken at the 2003 Sydney International Motor Show. Image published by sv1ambo on 2010-10-07 08:29:12 and used under Creative Commons license.